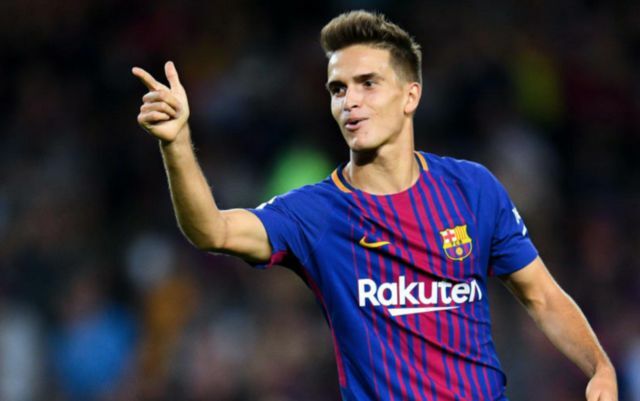 Barcelona midfielder Denis Suarez has emerged as January target for Arsenal, as club boss Unai Emery looks to reinforce his current squad. According to Don Balon, the Gunners have joined the race to sign the Blaugrana outcast during the winter transfer window, with Emery citing his age and bargain value of €15 million as reasons for a swoop. At 24-years-old Suarez could still develop into a top player over the next few years, but his progress has significantly stalled at the Camp Nou, after falling way down the pecking order behind Phillipe Coutinho, Arthur, Arturo Vidal and Sergio Busquets. The Spaniard has yet to feature in La Liga this season and has just two appearances under his belt across all competitions, with Barcelona gunning for silverware domestically and in Europe. Meanwhile, in the Premier League, Arsenal are targeting a top-four finish and return to the Champions League, after making a strong start to the 2018-19 campaign. 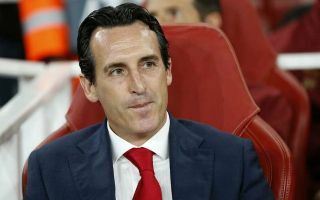 Emery’s men are currently sitting in fifth, just behind Chelsea on goal difference after a 20 match unbeaten run, with a 4-2 win against arch-rivals Tottenham last weekend the highlight of their recent success. However, in order to increase their chances of reaching the promised land come May, there are a few key areas which could still be improved and the January window provides Emery with the perfect chance to add to his current crop of players. Suarez has the talent to add something extra to Arsenal’s current midfield, as underlined in his match-winning display this week in the Copa Del Rey for Barcelona. The Spanish star struck in each half as Ernesto Valverde’s side secured a 4-1 home win against Cultural Leonesa, showing no signs of rustiness despite his lack of playing time over the last few months. His latest brace could signal the start of a turnaround in fortunes at the Camp Nou, or it could serve as the last audition to put himself in the shop window after Christmas. Arsenal will continue to monitor his situation closely ahead of a crucial second half of the season for the club and there is every chance he could become a priority signing in the new year.